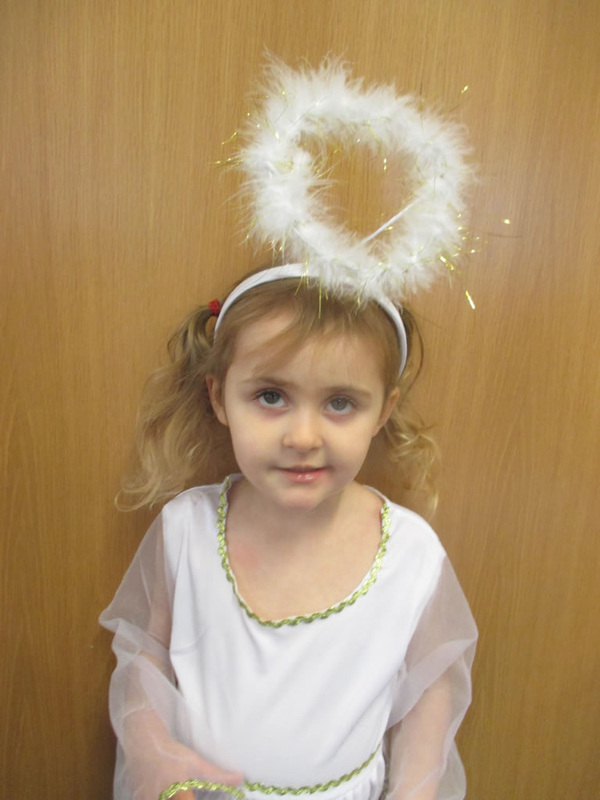 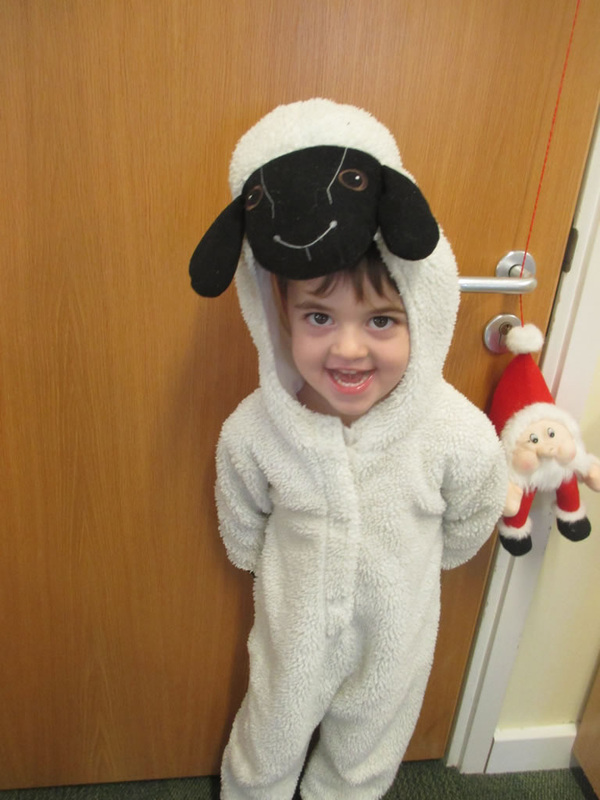 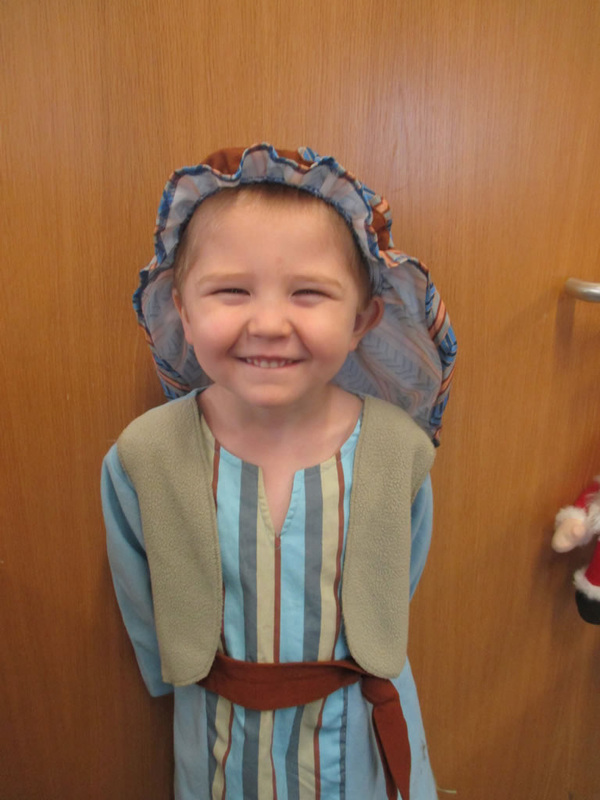 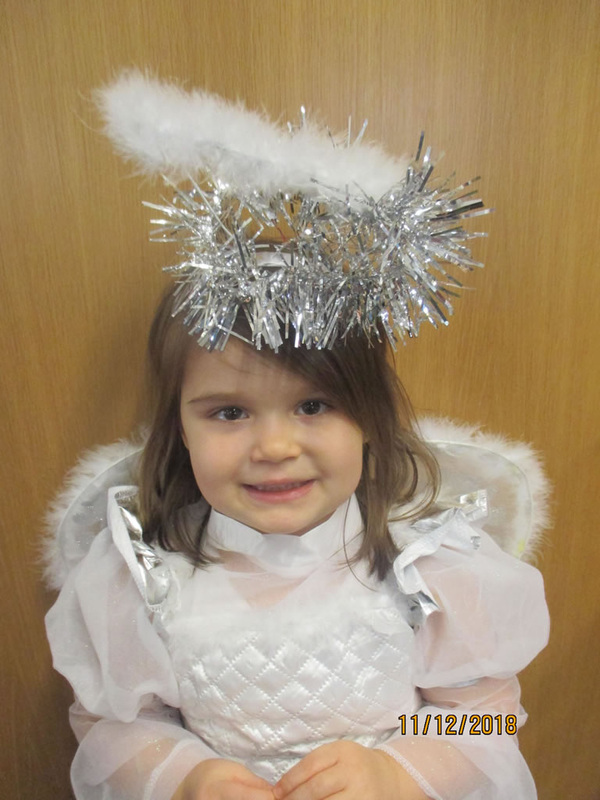 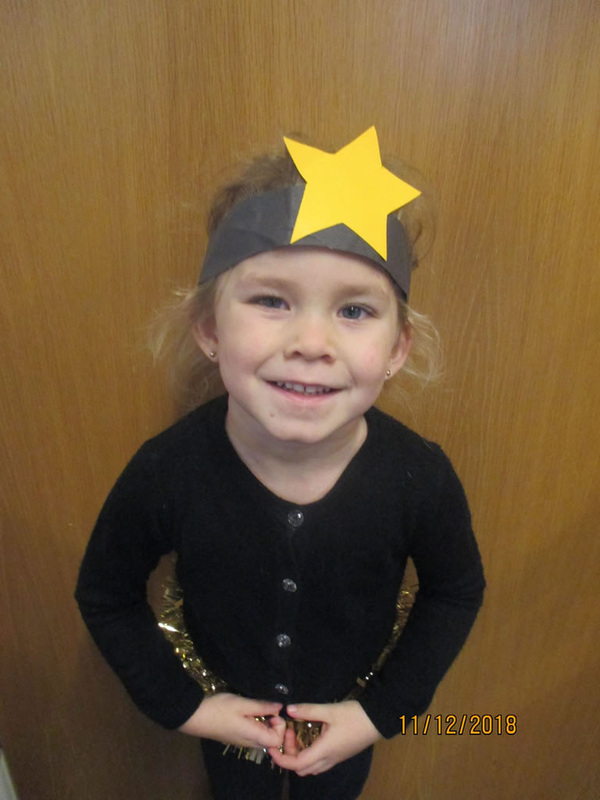 During Term 2 we performed our Nativity, take a look at some of our fabulous costumes in the gallery below. 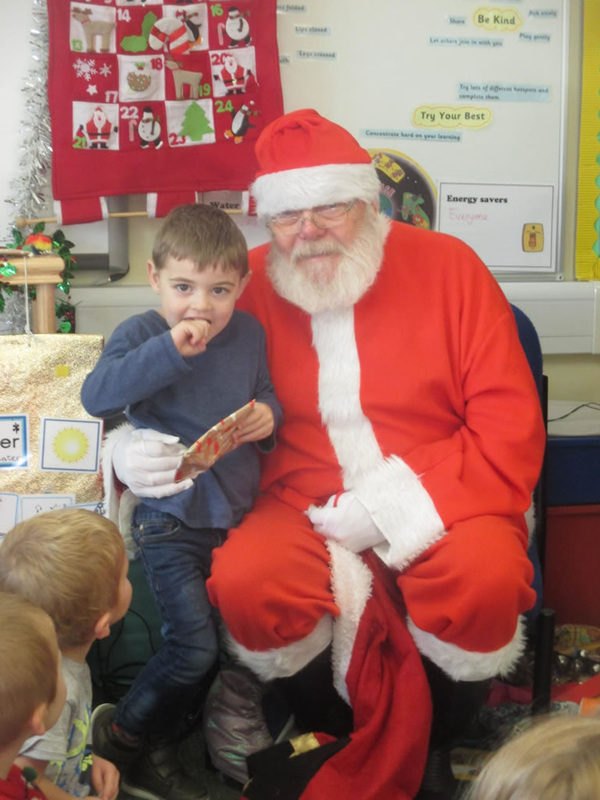 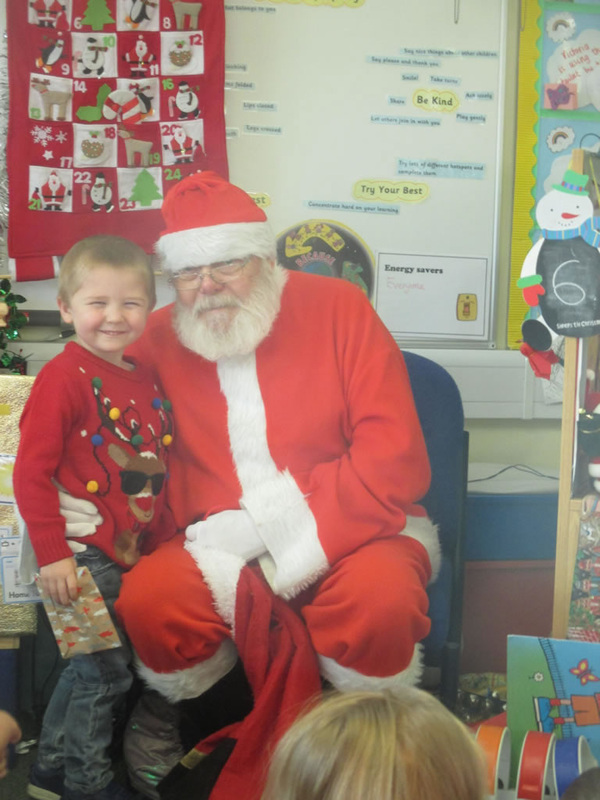 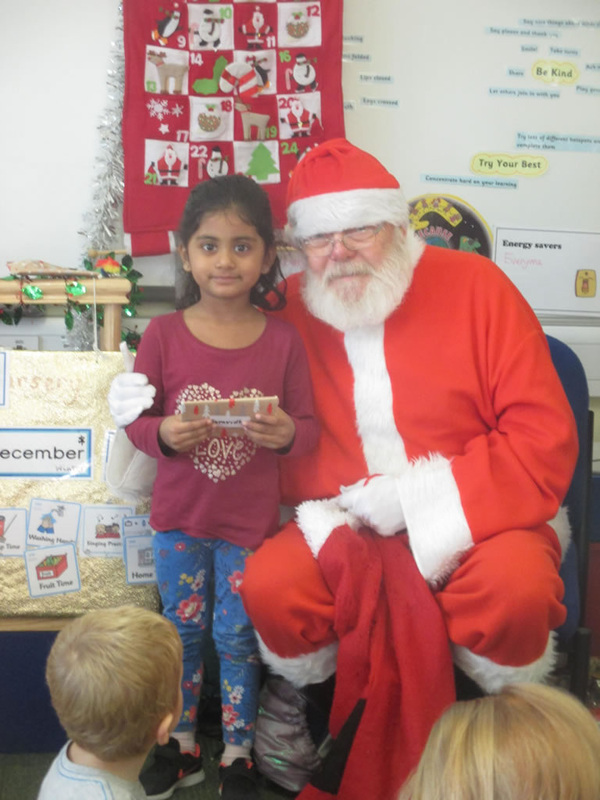 Father Christmas also visited us. 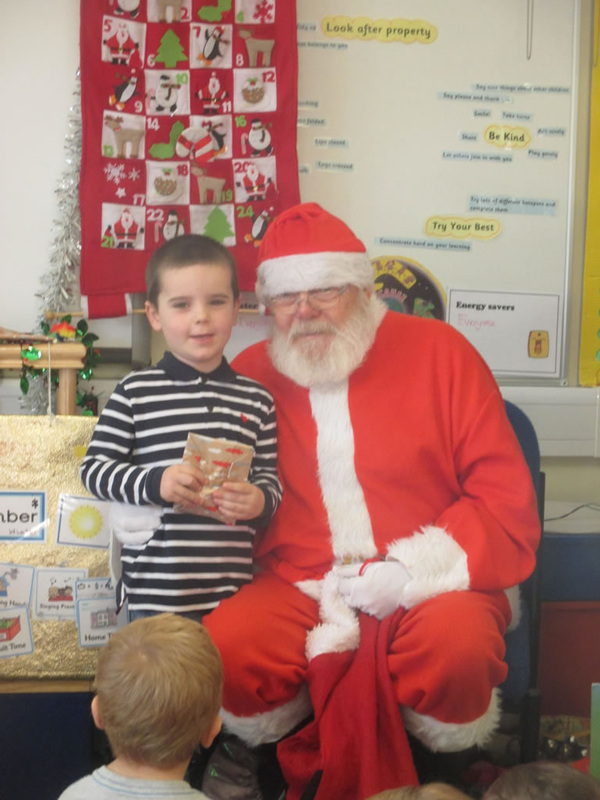 We were very fortunate and received presents from him Christmas and he told us we were all on his good list.